PacsPrinterTM provides any Windows application with PACS connectivity. Just by pressing the Print button on any Windows application your document will be sent to the PACS. 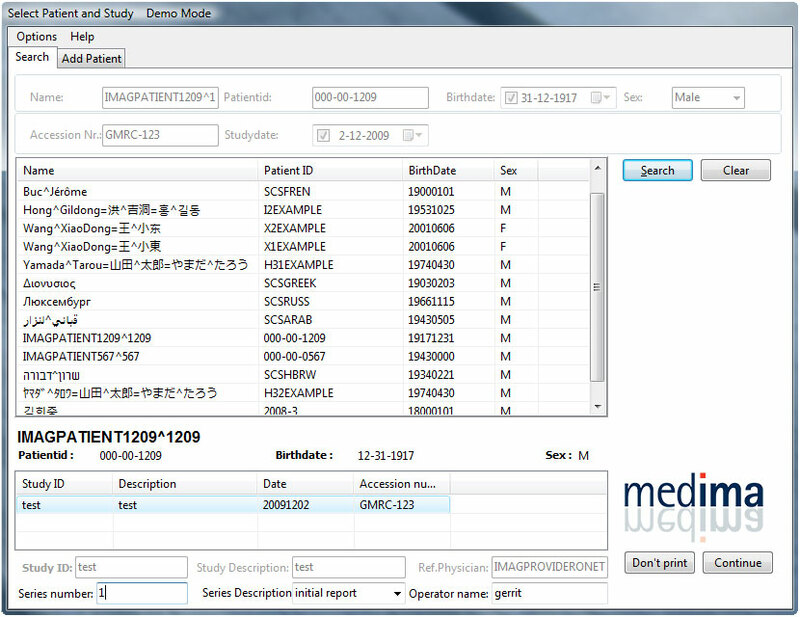 PacsPrinterTM is easy to use and does not require any DICOM knowledge. The workflow is simple. After selecting the Print option of the application you are working with, you can choose PacsPrinter as destination. Selection of the desired patient and study completes the printing session, documents will be saved into the PACS as a series of images. No additional software has to be used: you can access PacsPrinterTM from any Windows application.